Home / Autographed Helmets / NASCAR's Chase Elliott Autographed mini helmet! 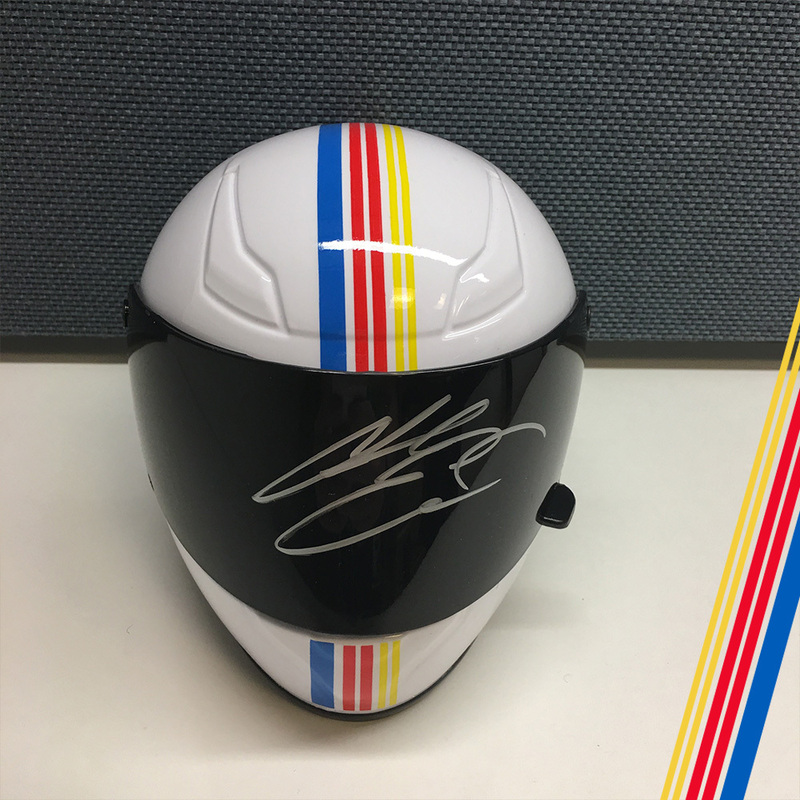 NASCAR's Chase Elliott Autographed mini helmet! 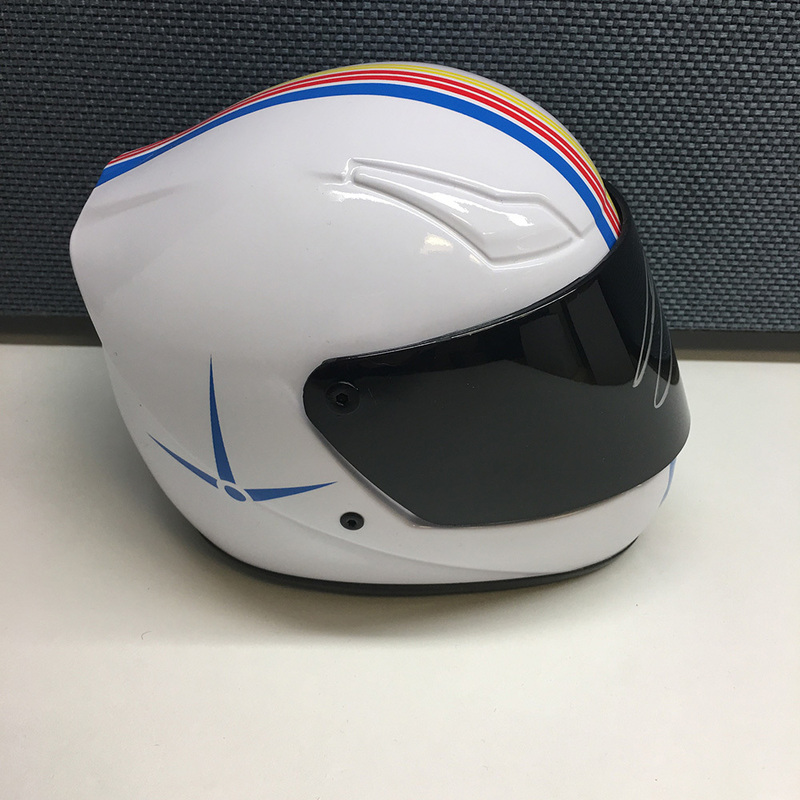 Bid on this NASCAR Foundation mini replica helmet AUTOGRAPHED by Monster Energy NASCAR Cup Series driver Chase Elliott! Autographed items include a certificate of authenticity.